For music fans, it is unbearable that their favorite music is full of buzz or unwanted sounds. At this time, a good sound editor is necessary. However, the question is they don’t know which sound editor is suitable for editing sound. Today, I would like to introduce 3 sound editor methods to edit sound file for you. 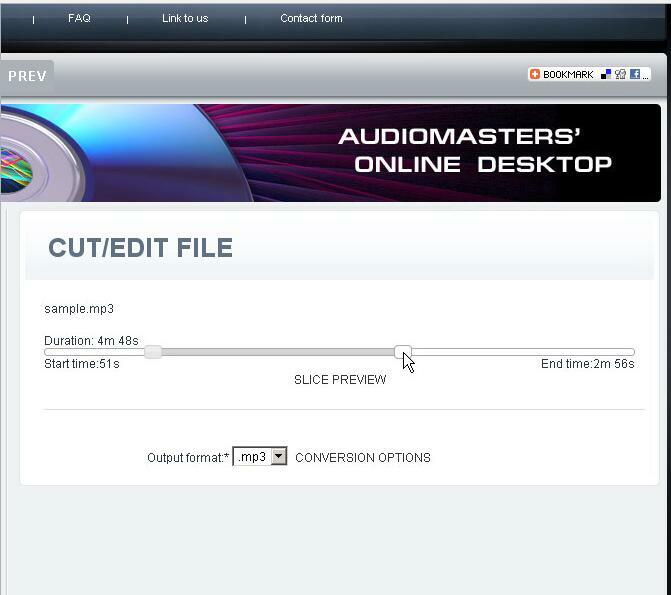 AudioExpert integrates free sound editor online, audio converter and sound recorder into one. It is a powerful sound editor online that allows you to edit sound by adjusting output format, bit rate, frequency, etc. This online sound editor is also featured by cutting and merging audio files in just a few clicks. 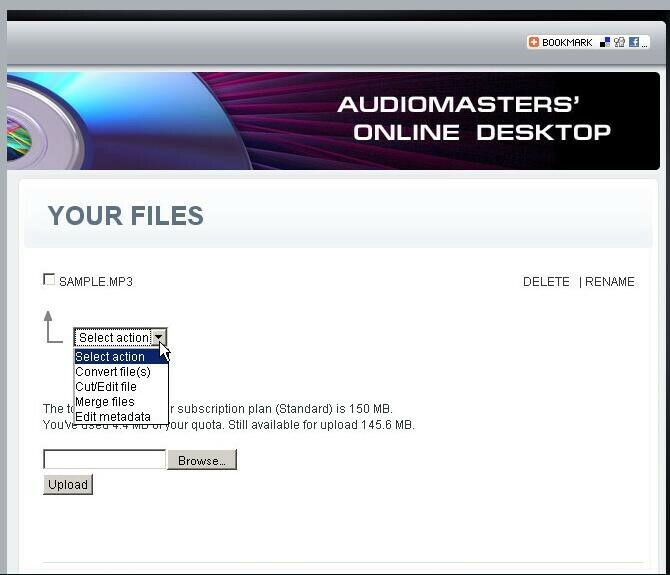 Besides, it supports to convert audio between all popular formats like WAV, OGG, MP3, WMA, etc. You might be interested in how to edit sound with this sound editor free. To get access to the services of the free sound editor online, you have to register on the website first. The operation is pretty easy and all you need is to enter your e-mail and password. After you register, you have to activate your account via e-mail. Click File Manager and you can click "Choose file" to choose audio you need to edit from computer. After that, click "Upload" to upload the audio. In the drop-down "Select action", you can select to convert files, cut/edit files, merge files and edit metadata. Select "Cut/Edit files" in the drop-down box and the music will show in the screen. You can drag the cursors in the left and right side of the playing bar to the clip you want to cut. Below the playing bar, click the drop-down button to select the output format like MP3, WAV, etc. Besides, you can click "Slice Preview" to listen to the slice you cut. Then click "Conversion options" to adjust sampling rate and sound volume. After that, click "Cut the slice" to start cutting the audio. It takes a few minutes to cut the file and then the result will show on the screen and you can download it by clicking the audio name. The file will be saved in the default output directory. 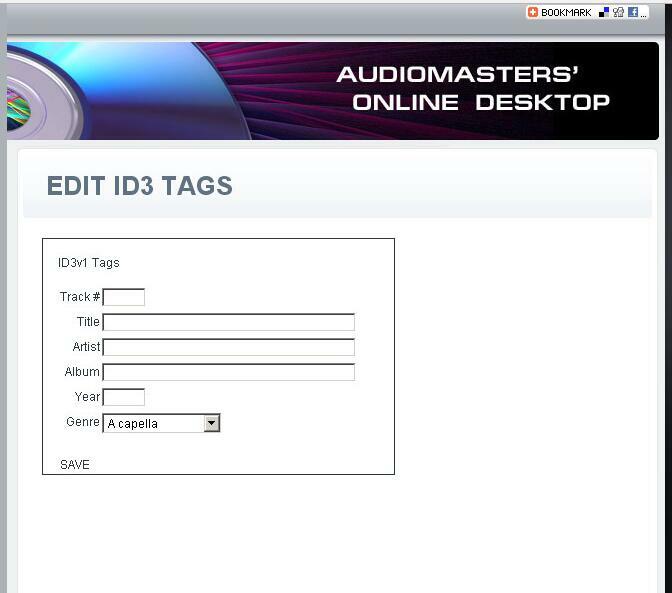 AudioExpert allows you to manually edit music tags. To edit music tags, you have to upload the music clip again by repeating the first step and then choose "Edit metadata". Then the music tag editing panel appears. You can also edit music tags like track, title, artist, etc. in this sound editor online. After you finish adding music tags, click "Save" at bottom left. The download page will show. In this way, you can download the file again to default output directory. When it comes to free sound editor, Audacity is no doubt on the list. With professional interface, Audacity has won great popularity among music fans and sound engineers. 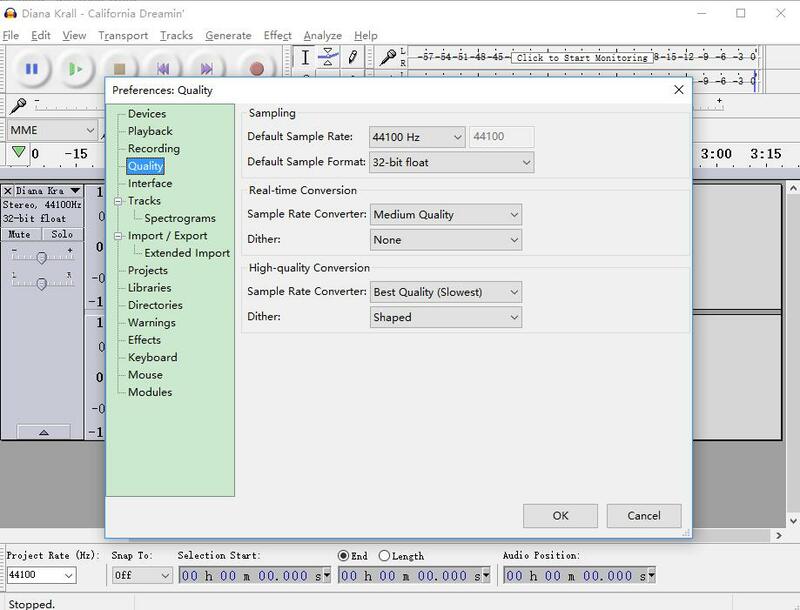 It is not exaggerated to say that Audacity can put some paid sound editors to shame, for this Windows sound editor is equipped with a wide range of built-in tools. It allows you to edit pre-recorded files, record sound from microphone or podcasts. Moreover, the free sound editor supports many popular output formats like MP3, WAV, etc. Now let’s take a look at how to edit music with Audacity. Open this sound editor free and then upload audio file you need to edit by clicking File > Import > Audio or File > Open in the toolbar. Or you can simply drag the music file to the main interface. Go to Edit > Preferences > Quality to modify sample rate and sample format. After that, click "OK" to confirm your modification. The music will show up in waveform. If you want to cut music to the length you want, you can listen to the song first and confirm which section you want. Then hold your mouse and drag the waveform from the start point to the end point you want. Or you can set the start time and end time at the bottom toolbar. 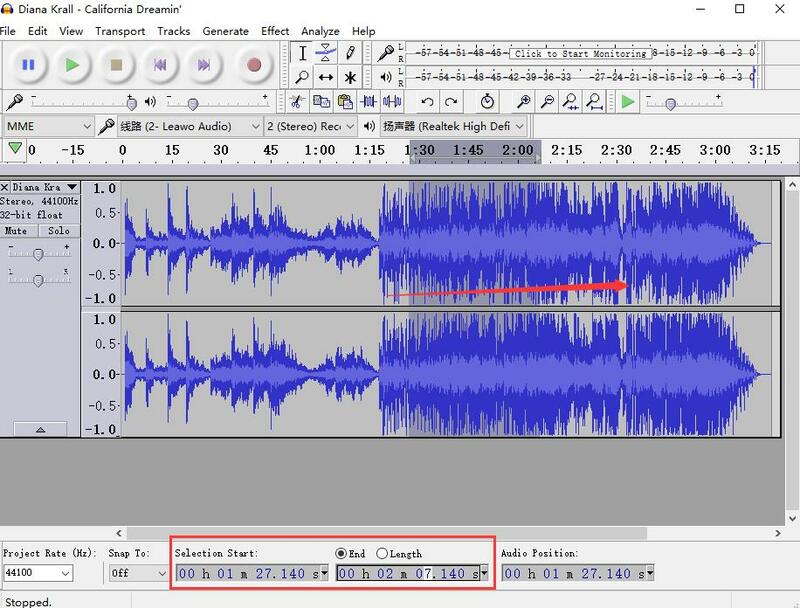 If you want to one of the sound clip to repeat in the audio, you can cut the clip (we have introduced how to cut music the above) and move your mouse to the position in waveform you want to insert, then go to Edit > Paste in the toolbar to paste the sound section. To make your audio more special, you can go to Effects > Add/Remove plug-ins. 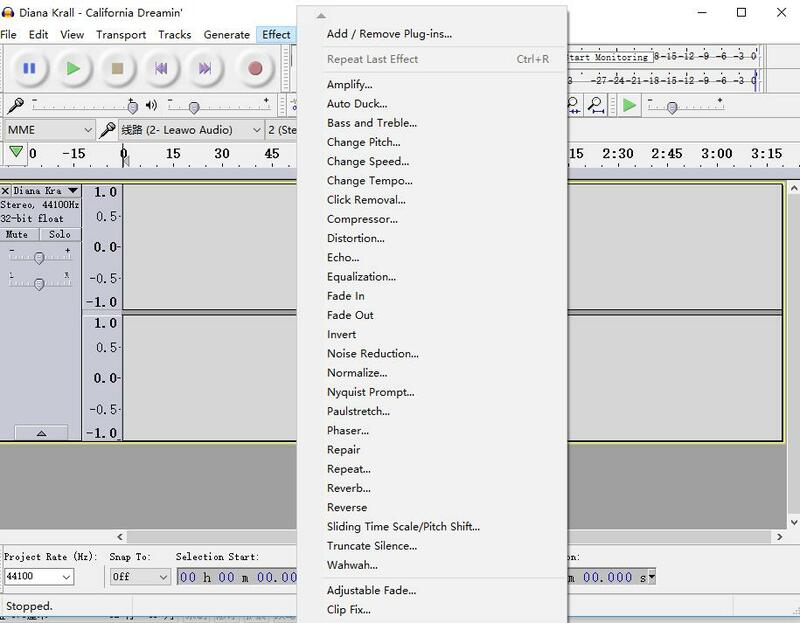 There are many sound effects available, such as amplify, fade in and fade out, etc. 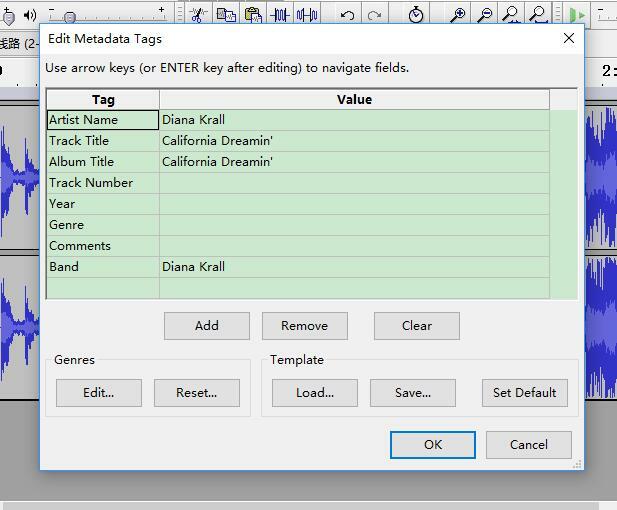 Go to File > Edit Metadata Tags to manually edit music tags like artist name, track title, album title, etc. After editing music tags, you can click "OK". After you edit audio, you can click File > Export audio to save the audio to the target output directory. Many output formats are available, such as MP3, WAV, AIFF, etc. You can select one based on your need. Apart from the above sound editors free, Leawo Music Recorder also provides best solution to edit sound files. This best sound editor is able to record any sound from any sound source like microphone, computer, and online websites. 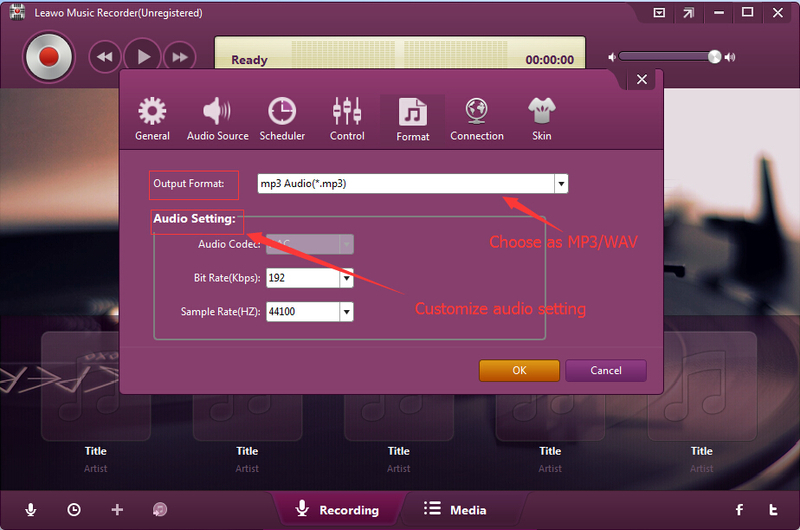 It also supports to record any audio in any format like MP3, WAV, OGG, etc. In addition, you can also adopt this sound file editor to edit sound including setting the output format, adjusting bit rate and sample rate and customizing music tags. This sound file editor has trial version and registered version. For trial version, you don’t have to register, but you can only record music up to 3 minutes and the music can’t be uploaded to iTunes. If you want to enjoy better services, you can pay $19.99 and register in this software. 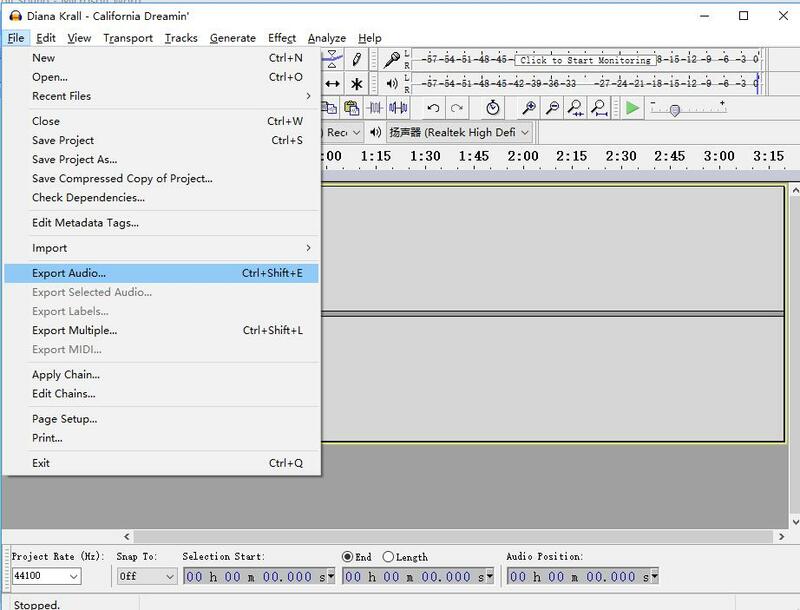 The followings steps will show you how to edit sound with this sound file editor. Download and install Leawo Music Recorder. 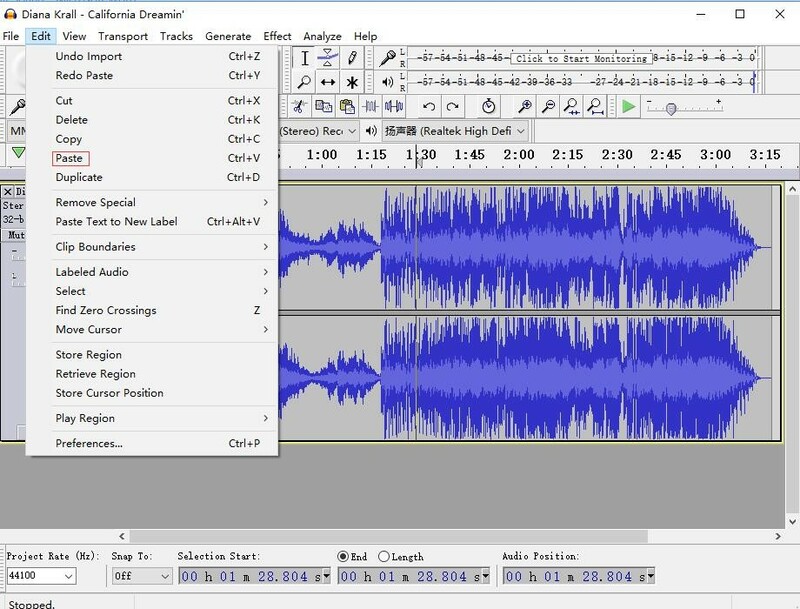 Then follow the below steps to learn how to edit sound files on your computer. Click little microphone icon at bottom left to enter "Audio Source". You can see two options: "Record Computer Audio" and "Record Audio Input". Since we need to edit audio on computer, we could select "Record Computer Audio". On the "Audio Source" panel, you can click "Format" at the top and then choose WAV or MP3 as the output format. To edit sound, you can change the parameter of bit rate and sample rate to enhance sound quality. After that, go to "General" to select the target output directory. After that, go to "General" to select the target output directory. Press the recording button at the top left and then play audio you need to edit. When you finish recording, click it again to stop. If you want to cut music, you can first play audio till the position where you want to cut and then activate the recording button. Click the recording button again to stop where you want to end. Music tags can be automatically downloaded and added in this sound file editor. You can also manually edit tags like song title, artist, year and genre by right-clicking the audio to select "Edit Music Tags" on the media panel. If you’re using a Mac computer, Leawo Music Recorder for Mac could help you easily record and convert SWF to MP3 on Mac OS 10.6 and later. 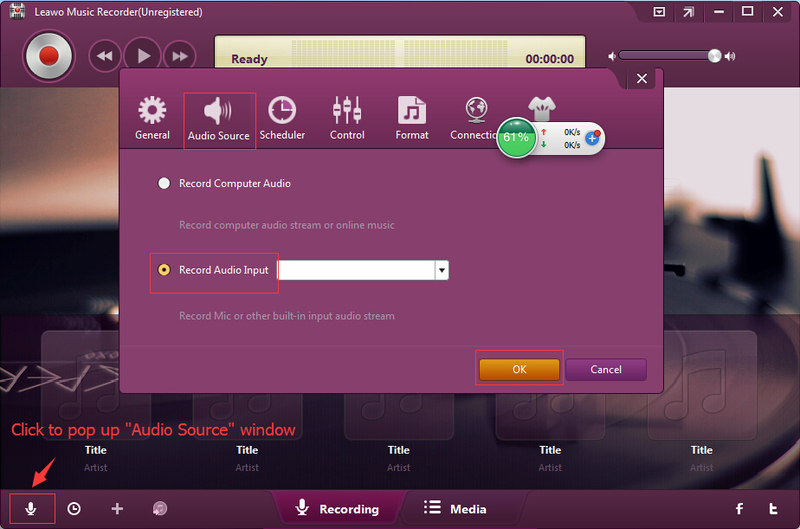 Compared with Leawo Music Recorder, Audacity and AudioExpert support more output formats like AIFF, OGG, etc. 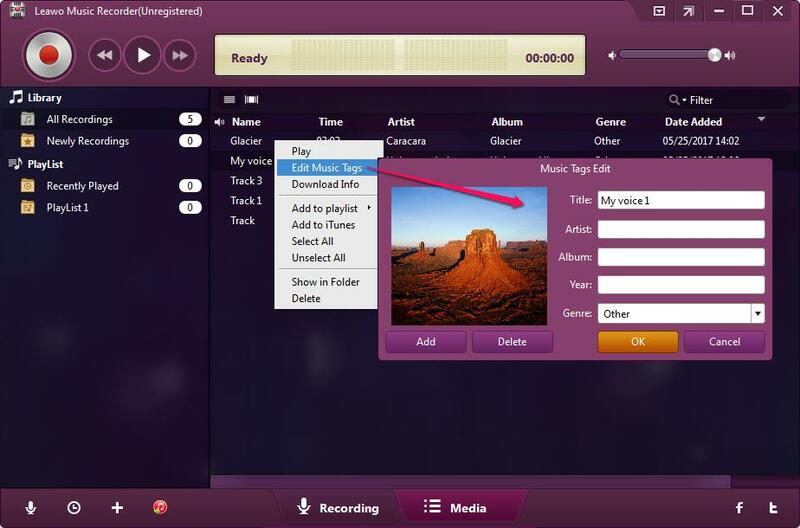 However, if you seek for the most popular formats like WAV and MP3, Leawo Music Recorder is enough for you. All these three sound editors allow users to manually edit music tags like title, album, genre, etc. 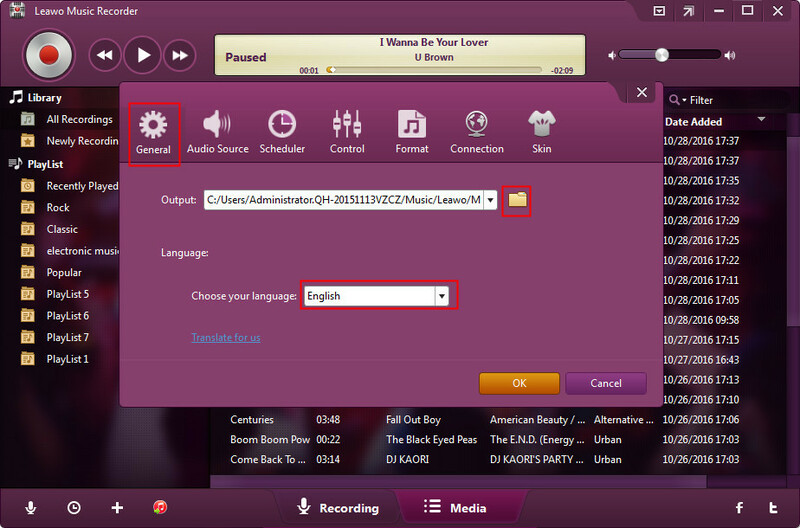 However, Leawo Music Recorder can automatically download and add music tags. AudioExpert requires users to register before using this sound editor online. 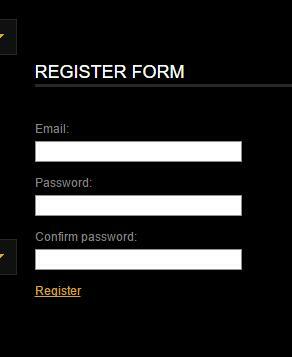 After you register, the sound editor will send you an e-mail to activate your account. The failure to receive the activation e-mail may occur. Just like me, I succeed in registering but never receive the activation e-mail. Hence, I can’t use the software. The trial version of Leawo Music Recorder doesn’t require users to register, but users can enjoy free Leawo Music Recorder services. However, if you want to enjoy more professional services of Leawo Music Recorder, I advise to register and pay for it. Different from AudioExpert where users have to upload file every time when they need to edit audio like cutting/editing music, adjust sample rate and editing music tags, Leawo Music Recorder allows users to cut/merge music, set output format and edit music tags in a few clicks without the need to re-record file again. 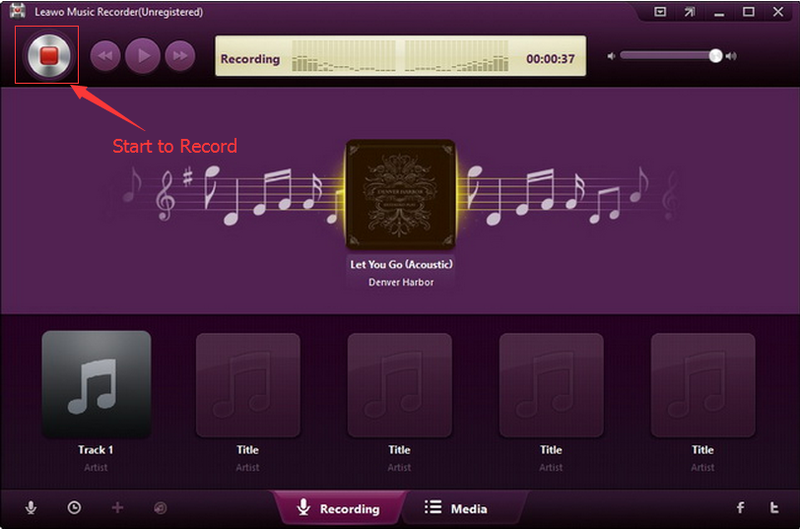 What’s more, the interface of Leawo Music Recorder is simpler and easier than that of other two software.